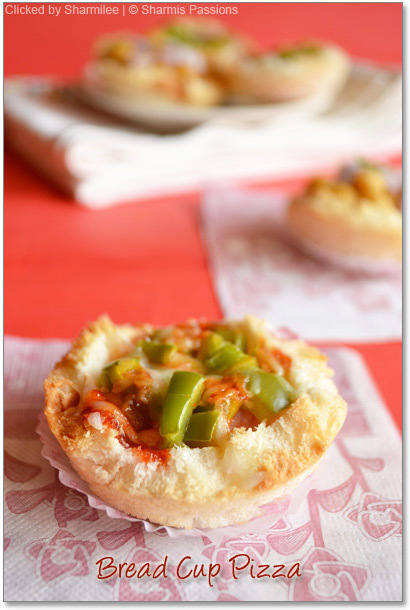 I have seen and tasted cup pizza at Nilgiris and I badly wanted to try it with the normal pizza dough recipe. 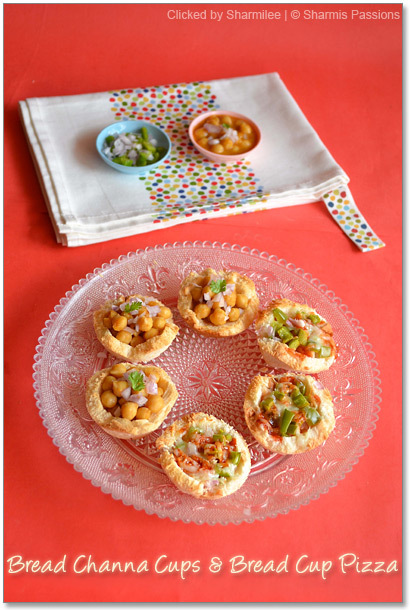 Fortunately when I saw the bread cup channa chat recipe at Nithis space, I took the idea of bread cups from there and took the short route of making the bread cup pizza 🙂 I also tried the channa in bread cups as in the orginal recipe and I luved both of them. As the cup pizza ingredients are instant and readily available in most of our kitchens, I almost make these cup pizzas everytime I buy bread. First cut the edges of the bread. Now cut circles using a round cookie cutter or a container lid. Flatten the bread circles using a chappathi roller. Dont try to stretch too much, just flatten a bit. Apply butter slightly on both sides of the circles. Now spread the pizza sauce in the 3 slices and then gently fit in the muffin pan. I didnt grease the muffin pan. As shown in the below pic I left three bread cups empty to bake and then after baking filled it up with channa masala. 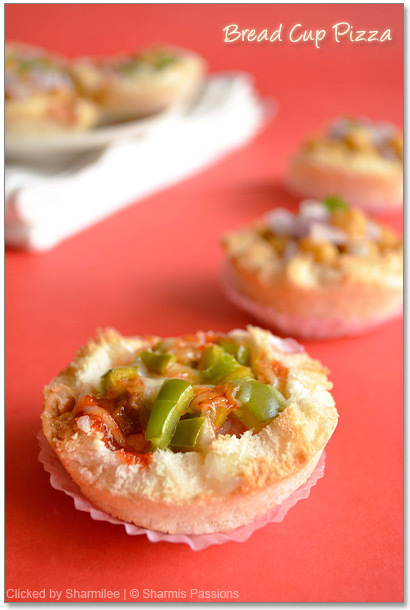 For the remaining 3 breadcups for making bread cup pizza, add capsicum, onion on top of the pizza sauce. Grate the cheese over it then finally add tomato sauce in each of the cups. Preheat the oven to 190 deg C and bake it for 10-12mins until the bread turns slightly golden brown at the corners.My bread cups were done exactly in 12mins. They were firm and cripsy to hold the filling. 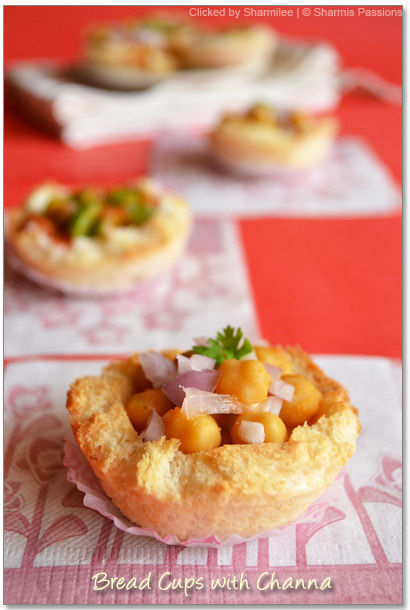 Once the bread cups are done, add channa masala with less gravy as it will make the bread cups soggy. Then add the onions, drizzle the dates and green chutney if you are adding and garnish with coriander leaves. You can also use the bread as such with the edges, no need to trim it. It tastes good even with the bread edges, I have tried that way too. 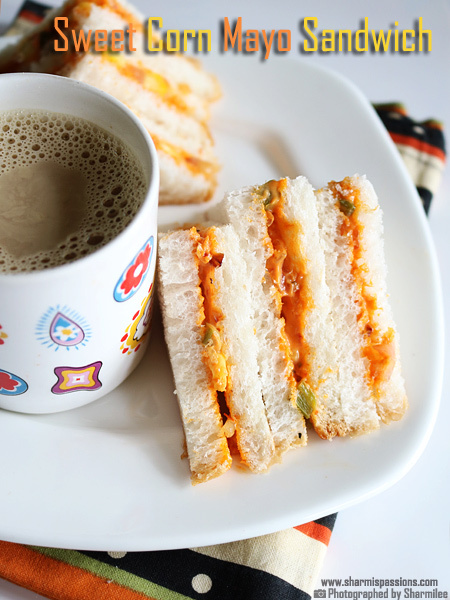 They look really cute , sure it would be a hit if we make in kids pArties or as starters… Nice evening snack too! Lovely clicks. This looks really good ! What a novel idea ! Good for kids parties and would be a welcome change for the adult parties too! 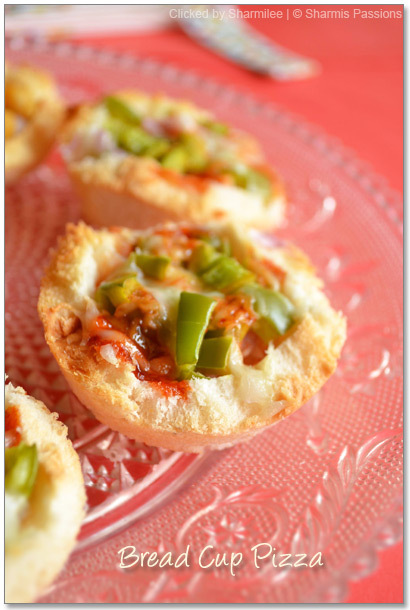 wow this looks so awesome..
Wow bread cup pizza is too cute looking and surely will be yummy to have.Lovely and eyecatching pics sharmi. surely kids will like it…looks colourful!! Kids would love for sure.. Nice clicks..
OMG.. these are so very cute.. love your filling too..
What a cute little cups of delight!! Yummy!! i planned the same one to make for my daughter's birthday, but somehow the plan changed to a lunch party and i made muffins. Like this pizza idea. Have you tried the fruit filling version? Will give this a try next time I buy bread. You're very creative! This is so cute anyone would love it. Cute ones!!! Kids & adults will enjoy this equally!!! 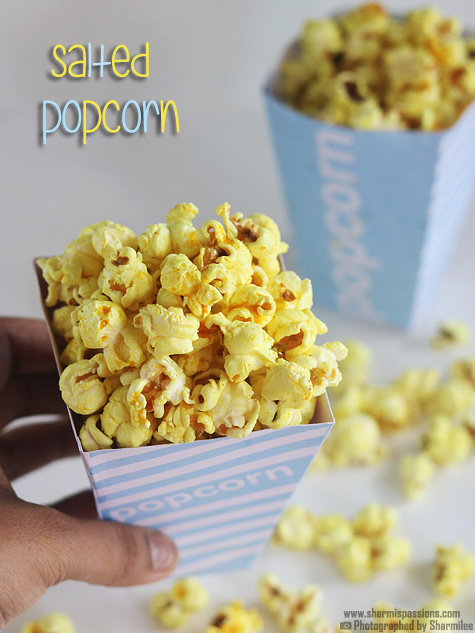 Kids will love this..super cute and delicious too..
wow this is a great idea!!! i'm loving it!!! will try them for sure!!! Will be a BIG hit with kids ~ fab presentation as always! I recently had something similar to this…cool idea..looks so cute and delicious…yumm!! Looks so gud n colourful ….such lovely pics …. 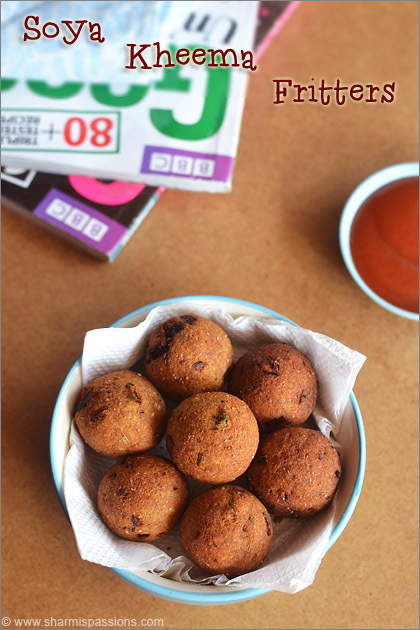 I was wondering if you have heard of Gudernoobs made by WooHoo Foods? They are 30 calorie fruit/nut chews that come in 4 varieties and they have omega-3s! 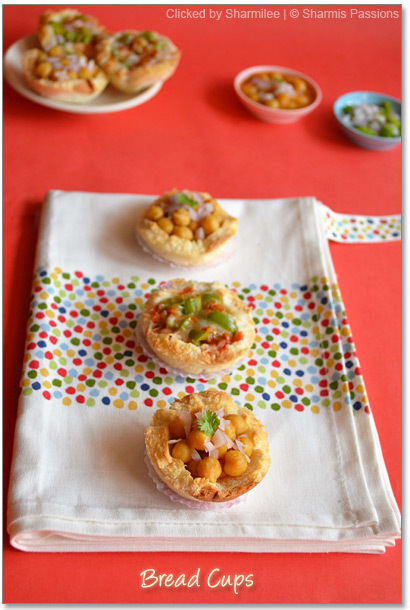 Cute and damn pretty looking cups, incredible and wonderful..
OMG..such a cute n lovely recipe..sure to try this out..awesome presentation..
Gosh, Sharmilee, how cute are those?! Beautiful pictures. This would be perfect for party .. kids or adult! Looks gorgeous with beautiful clicks! These are so cute! the pics are lovely too! OMG, Such a wonderful dipsplay, Simply superb!!!!!! This's so cool! I've never come across cup pizzas like this though I have a recipe for bread and pastry mini pizzas on my space 🙂 Gonna bookmark this for Ramadan!! What a neat idea! They look so delicious too. These are so cute… and ur bread cups have come out perfect! What an idea Sharmi…Out of the box ! 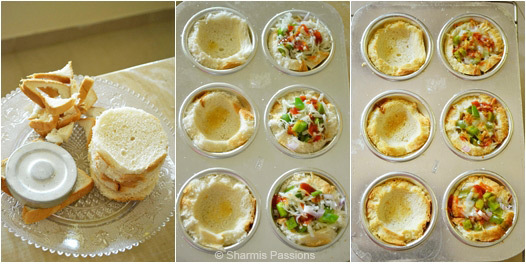 I tried the cup pizzas yday..they were yummmmmm… my hubby stuffed his tummy with them.. thanks Sharmi.. I will try more of your recipes now.. 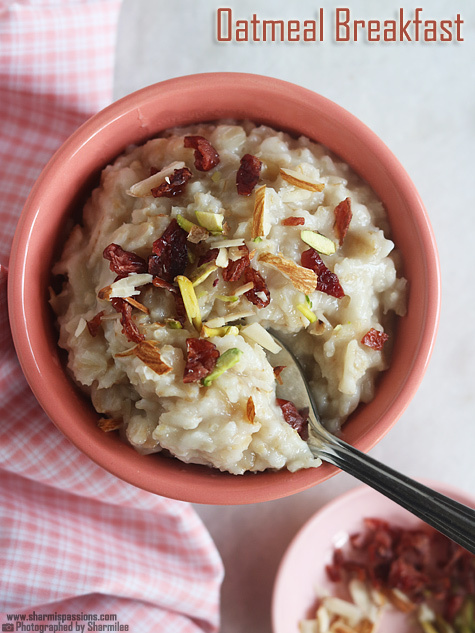 Thanks for sharing such a simple evening snack and also a party snack. I'm gonna try tis bread pizza tomorrow,i don hav pizza sauce…is it available in nilgris? ?or can i use any other sauce as substitute like soya sauce!! @Geethu: Sure give a try….gud luck, keeping fingers crossed 🙂 Pizza is readily available in nilgirs, foodworld, spencers daily…etc. You can skip it and use tomato sauce alone. 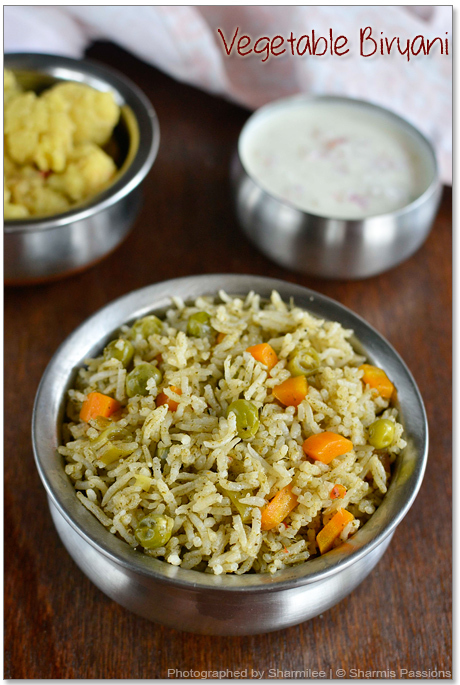 Sharmi,it was awesome…it came out very very very well ;)i made slight changes with the ingredients,i added chopped garlic,pepper flakes and didnt added pizza sauce asi didnt hav it! !The taste was awesome:)thanks!! 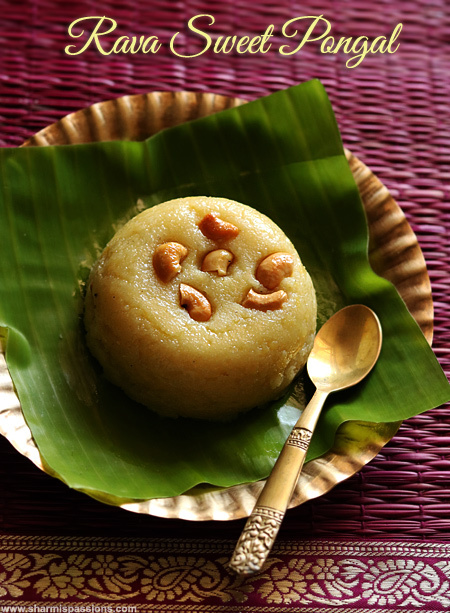 woooow really ur a great cook :):):):) thanks for all recipes u made…..
tried this.. came out very well….i have a doubt..will the crispness last for one more day so that i can make it a day before for my son's bdy party? Wanted your suggestion on it though! I don’t think it will stay crisp till the next day not really sure may be you can try with one bread and check.